Sunndalsøra is a village and the administrative centre of the municipality of Sunndal in Møre og Romsdal county, Norway. It is located at the mouth of the river Driva at the beginning of the Sunndalsfjord. It is about 4 kilometres (2.5 mi) west of Hoelsand, 10 kilometres (6.2 mi) southeast of Øksendalsøra, and about 9 kilometres (5.6 mi) west of Grøa. The 3.75-square-kilometre (930-acre) village has a population of 4,240. 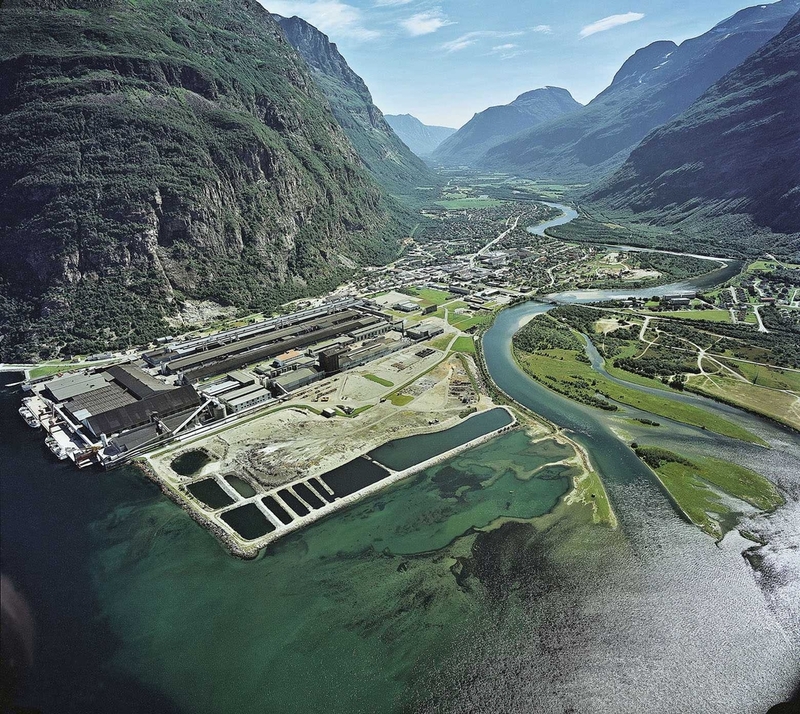 Norsk Hydro operates an aluminium plant at Sunndalsøra. About 900 employees work at the plant, which has been operating since 1954. In 2004, the plant was modernized to become the biggest and among the most modern aluminium plants in Europe, greatly reducing pollution. In addition to aluminum related research, aquaculture research also takes place in Sunndalsøra.